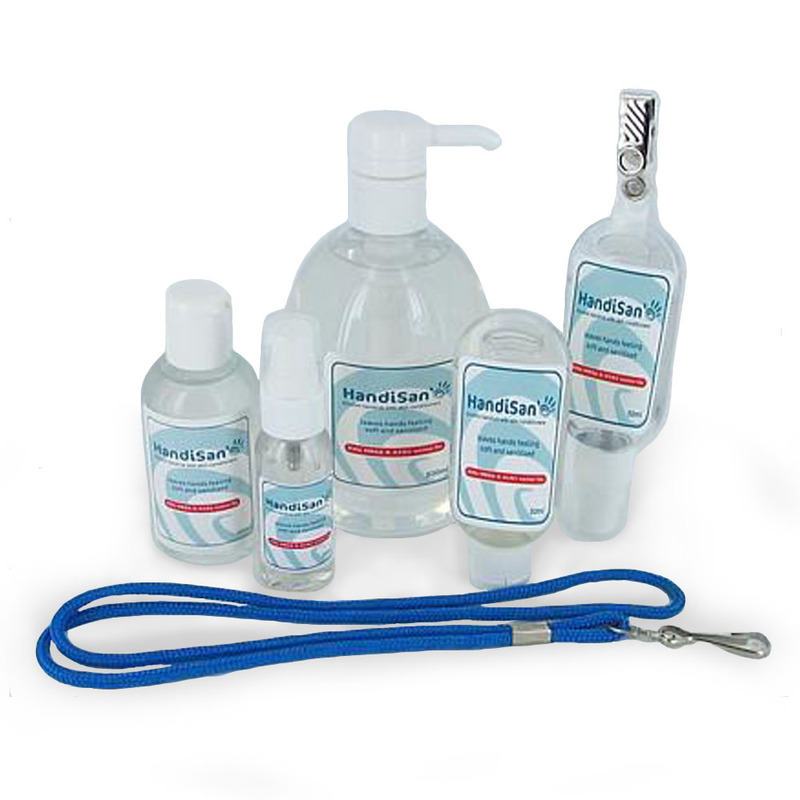 Effective hand cleaning is central to controlling the spread of infection in all office, food preparation and healthcare environments. 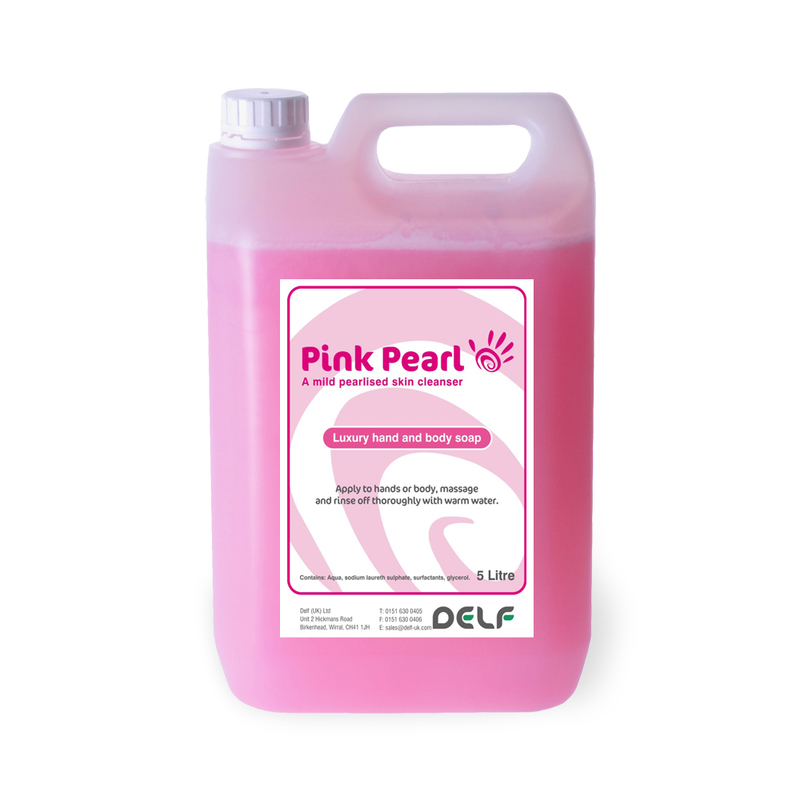 Delf’s hand cleansers, alcohol hand gel and sanitising wipes aid in the successful control of MRSA, Clostridium difficile and other common pathogens such as E. coli and Salmonella. Soft, strong biodegradable wipes with antimicrobial action that effectively sanitise whilst removing surface dirt and grime. 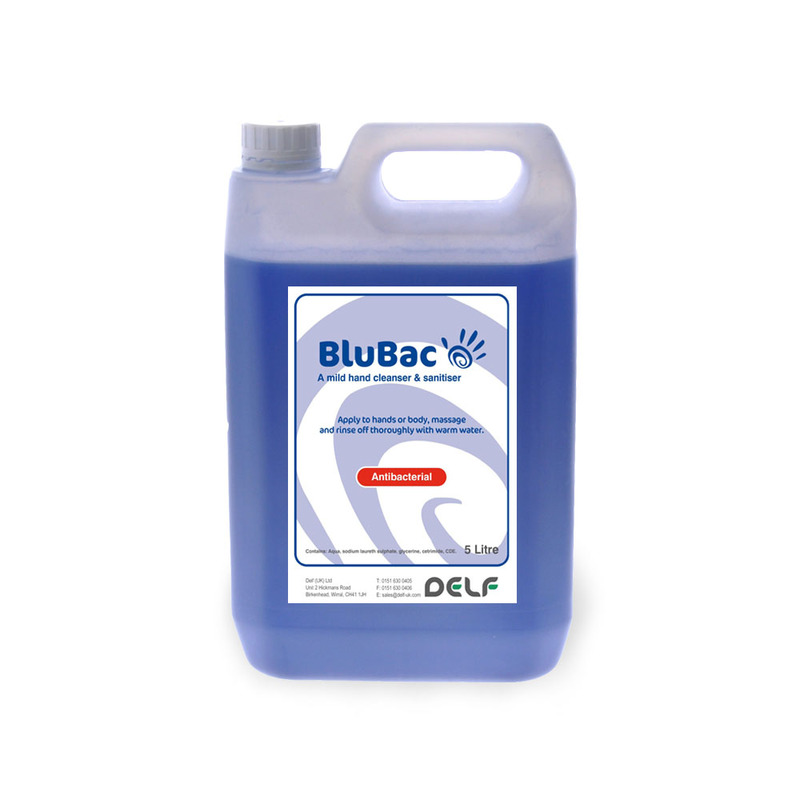 An effective hand cleaner with added broad spectrum bactericidal agent for general disinfection of hands. Blue. A gentle pearlised soap for effective hand cleaning. Pink. For refilling dispensers; also handy for refilling other pack sizes. Today Delf (UK) combines traditional values of service with twenty first century vision. 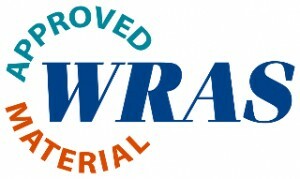 Our main goal is to focus on the manufacture of environmentally friendly products and to innovate in order to meet the challenges of the ever changing chemical world.